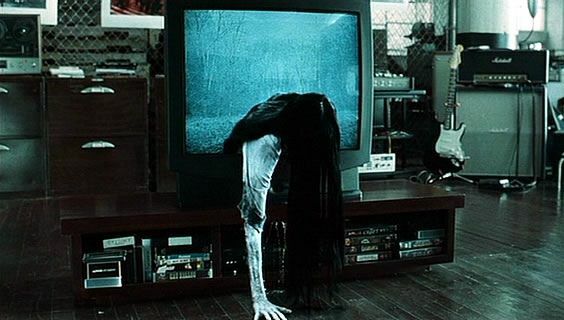 The Ring (2002) is a horror movie that will stay in your mind long after you’ve turned off the TV. With Halloween not long away, we’re getting into the spooky spirit here at The List Love, which is why we’re offering 10 crazy facts about The Ring. 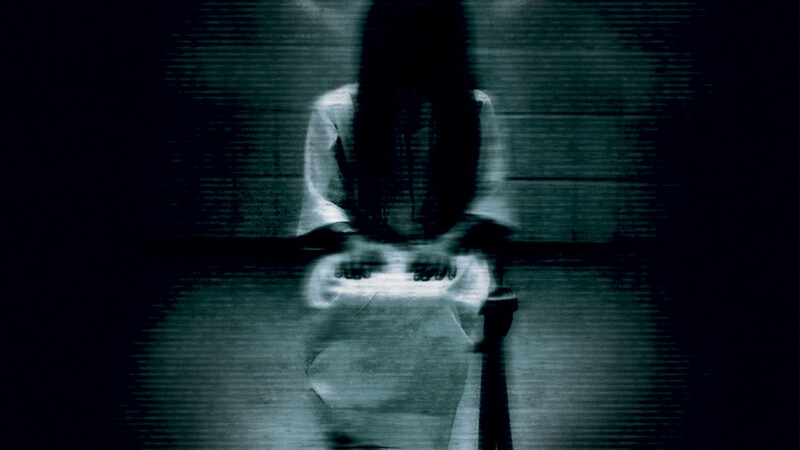 The Ring movie was initially promoted as “Ring“, with the same title as the Japanese 1998 version. However, shortly before it was released onto the big screen, it was changed to “The Ring”. 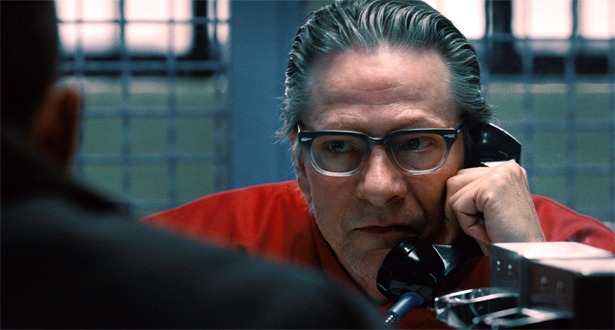 American Beauty’s Chris Cooper was originally supposed to star in the movie as a child murderer. It is believed he had already filmed his scenes, and his name was also included in the film’s early promotional materials; however, he did not make the final cut. Lookout for some Easter eggs in The Ring. You can spot all sorts of ring designs on the doctor’s sweater, the shower drain and even on Rachel’s apartment number. 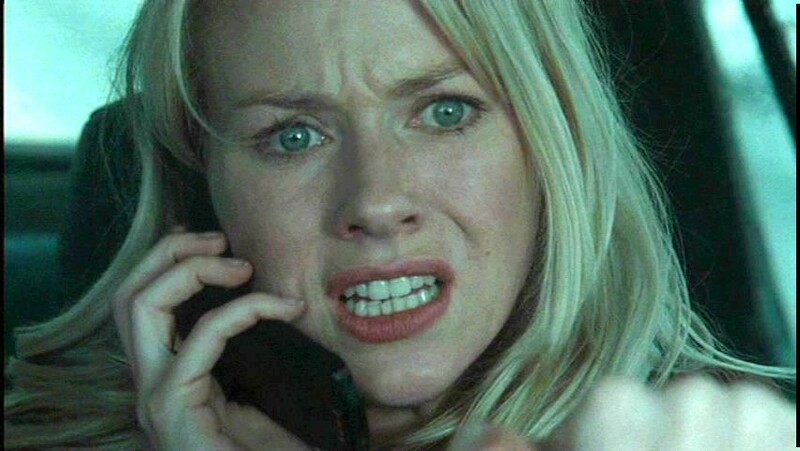 The Ring is undoubtedly one of the most popular horror movies of the noughties. In fact, it sold more than 2 million DVD copies in the first 24 hours of the film’s release. 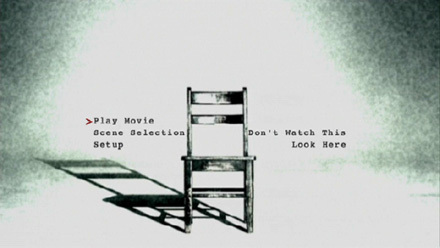 If you watched The Ring is a US or Canadian movie theatre, you probably received a freebie of the cursed tape, which was placed on the audience seats on the first week of the movie’s release. Many filmmakers often pay tribute to other filmmakers in their movies. Gore Verbinski gave a nod to Alfred Hitchcock in the film. When Rachel is staring at other residents from her balcony, she focuses on an apartment that contains a seated man with his left leg in a cast. 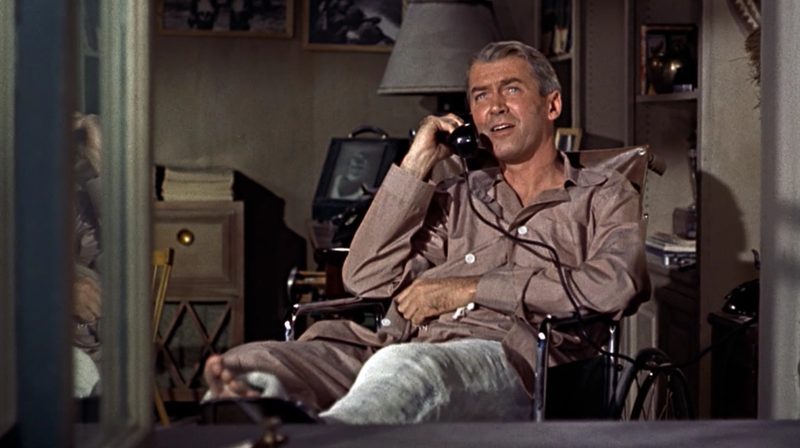 This is similar to Alfred Hitchcock’s movie Rear Window, which featured actor Jimmy Stewart spying into his neighbours’ apartments. Towards the end of the movie, where Rachel and Noah return to the inn, a sign reads “Closed Until Further Notice” under the “Shelter Mountain Inn” sign. In an early cut of the movie, the cabin manager dies due to watching the cursed tape, which is probably the reason why the inn has been closed. The Ring might be a remake of the Japanese version, but the ring motif is unique to the movie. 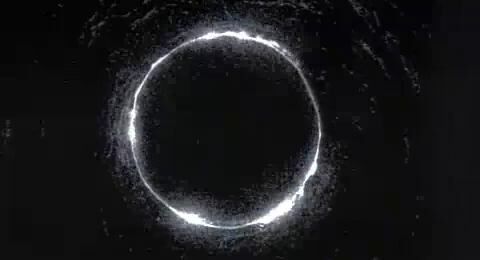 In the Japanese film Ring, the ring motif is a just a reference to the cyclical nature of the curse. If you were to play the film frame by frame, in the very moment Katie Embry is scared at the beginning of the movie, you will see all the images appear on the video. Each image will appear for a fraction of a second in the movie, and the effect is repeated once again at the end of the movie. You can watch the full cursed tape on The Ring DVD. It’s a scary little Easter egg. Simply select look here and press down so your cursor disappears. Your remote control will then be disabled. Once the video begins to play, you cannot stop it, pause it, fast-forward or return to the menu. Your only out is to turn off your TV. Once the video is over, it will return to the menu and you’ll hear two telephone rings before you can control your remote control once again. Try if you dare! Want to learn more movie trivia? Take a look at 10 Facts You Don’t Know About The Exorcist. 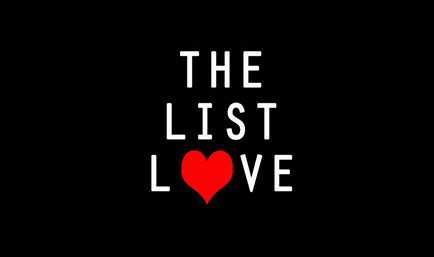 Follow The List Love on Facebook, Twitter, Pinterest and Google+ for more top 10 lists.